Foliage is dense and bright holly green. Excellent for topiary or as a feature. 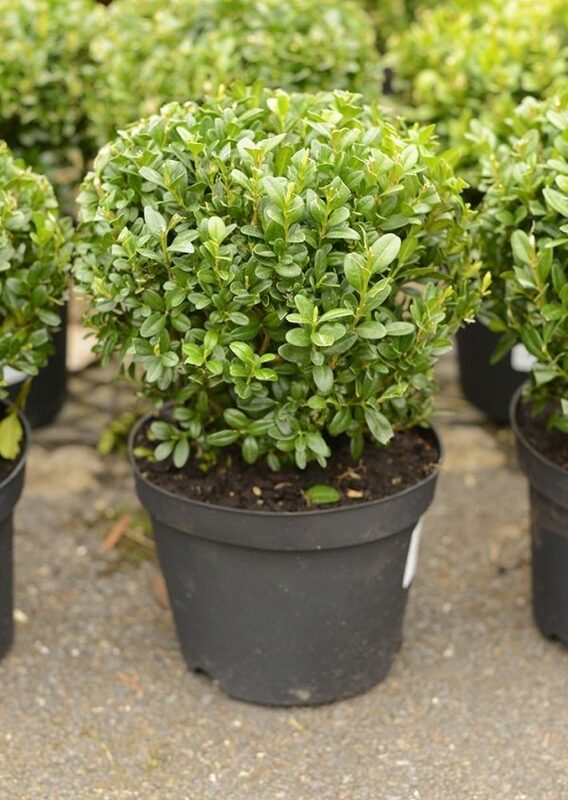 These plants are approximately 25cm tall by 20cm wide and look great on the patio or either side of a door or gate.